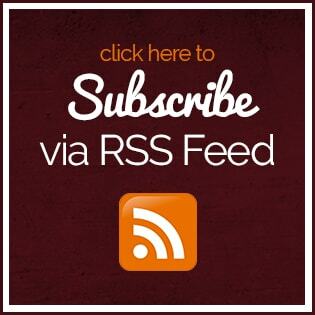 It’s time for the April and May recap of Maniac Monday, Wine Wednesday, Thirsty Thursday or whenever I could get the work gang together to taste the massive buildup of wine that is happening in my office this Spring. 2013 Arrowood Chardonnay – I got notes of cinnamon baked apples, lemon curd and a nice minerality. This was a very nice representation of chardonnay. 2013 Atalon Sauvignon Blanc – pineapple, grapefruit, peach and lemongrass make this a very quaffable and perfect patio wine. 2013 J Vineyards Chardonnay – this white had a little spice to it with pineapple, lemon, white stone fruit and a nice balance. 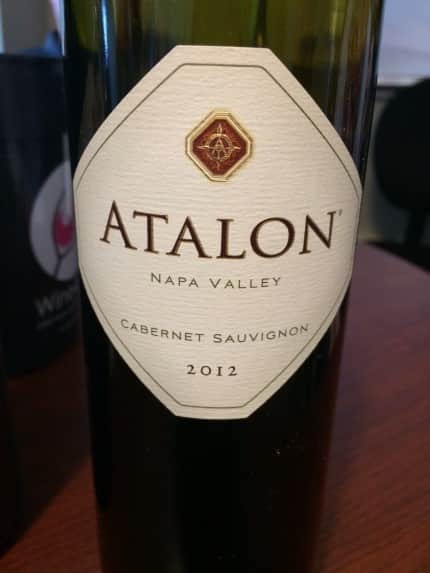 2012 Atalon Cabernet Sauvignon – blackberry, chocolate, currant, mocha, spice and a touch of smoke. 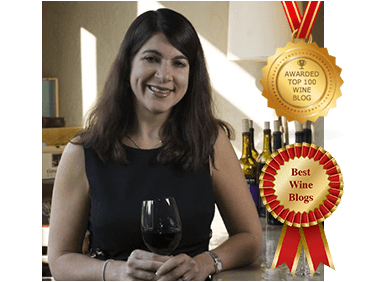 2012 Atalon Pauline’s Cuvee – black cherry, cherry cola, spice and notes of tobacco. A very nice drinkable, approachable blend. 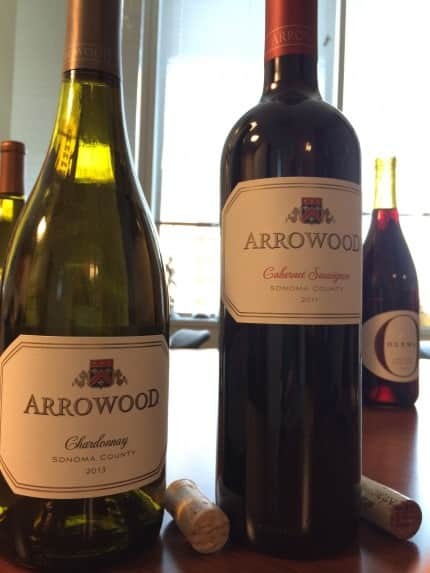 2011 Arrowood Cabernet Sauvignon – notes of toffee, plum, Asian spice and cherry. This was a very well balanced cabernet. 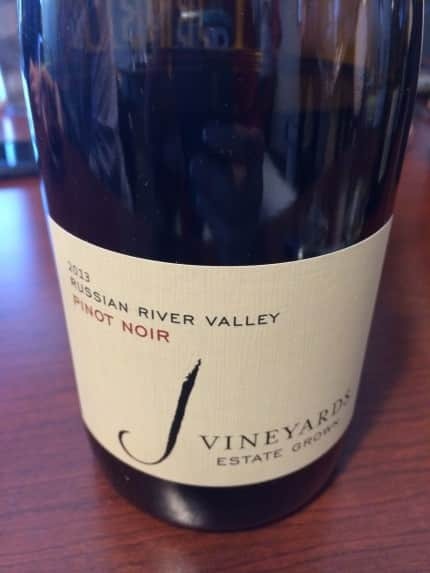 2013 J Vineyards Pinot Noir – red cherry, stone fruit, plum and notes of licorice. 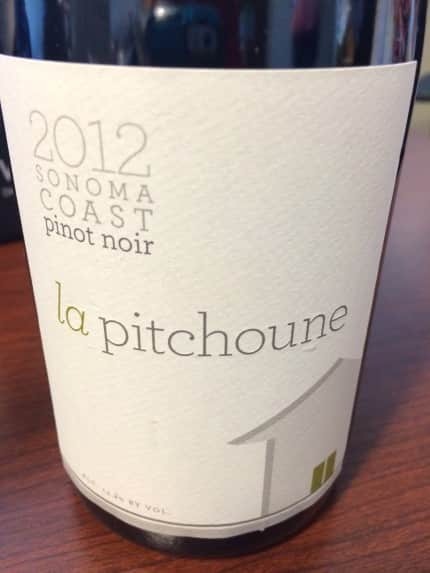 2012 La Pitchoune Pinot Noir – this was a party in a glass and one of the highlights of the tasting. I loved the Burgundian style pinot with its notes of fig, red cherry, earth and layers of complexity. 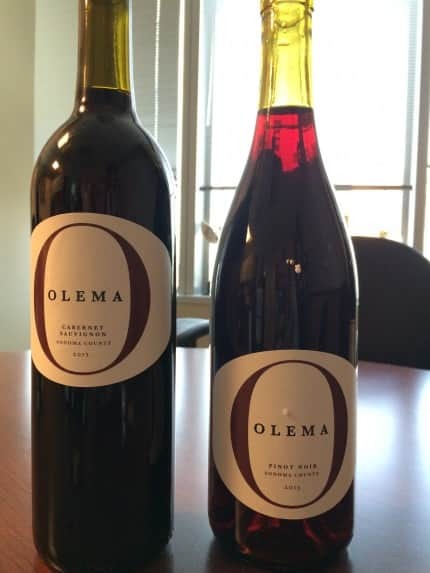 2013 Olema Pinot Noir – cherry cola, berry, minerality, earth and pepper. 2012 Olema Cabernet Sauvignon – mocha, cassis, vanilla, blackberry and herbal notes. 2012 Rodney Strong Cabernet Sauvignon – a nice everyday red with notes blackberry, mocha, herbs, cassis and herbs. 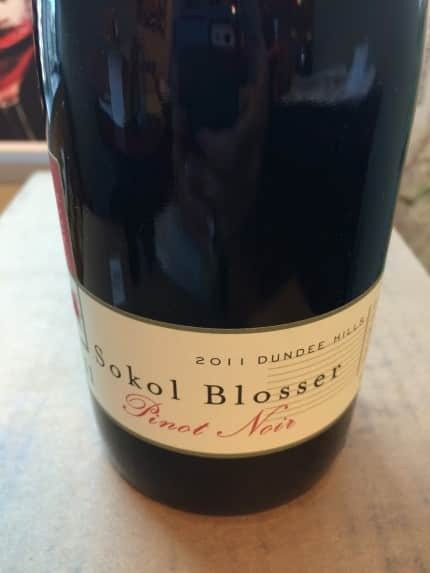 2011 Sokol Blosser Pinot Noir – this was a nice earthy pinot with notes of black cherry, cranberry, raspberry and notes of mushroom. Delicious. 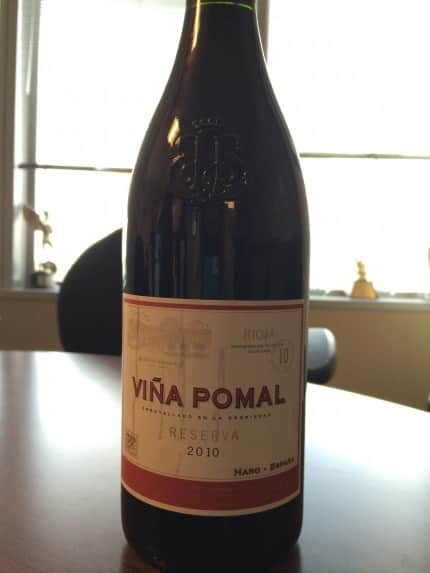 2010 Vina Pomal Reserva – earthy with notes of blackberry and raspberry with a nice balance. Amazing idea. An ideal example of bringing fun at the workplace and getting relaxed. I really liked your idea and also, thanks for listing down some popular wine and giving useful information on them. That is a great idea. I heard that wine is gods gift. That is very truth. It is useful for our health also. Burning fat and reduce cholesterol.